Well, psychologists study it. And whether from a sociological, behavioral, or biological perspective, they have come across some brilliant findings. We’ve spend some time choosing the best of the best psychology books ever! 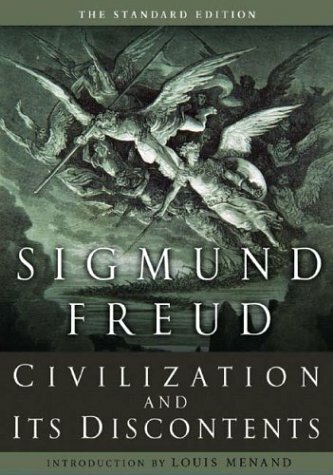 But, let’s not kid each other: Freud is not merely the father of modern psychology, but also so big that, even if you haven’t read any of his books, you already know many of his ideas. And, really, we could have chosen basically any book by Freud, and we wouldn’t have made a mistake. We opted for “Civilization and Its Discontent” mainly because it’s his most relevant and least challenged. In it, Freud claims that civilization and culture are built upon forfeited individual desires. And that there’s no other way. So, if you want to be happy and fulfilled, you’ll have to find some other way. Psychology was barely instituted, when it happened upon its first (and greatest) schism. Sigmund Freud saw in Carl Gustav Jung a potential heir, but Jung grew to become his intellectual nemesis. A great thing – both for the sake of humanity and for the sake of science. After all, there’s no progress in conformity. Anyway, Jung was a charismatic person. And in 1959 he gave a 40-minute interview for BBC’s John Freeman, which made him somewhat of a name among the general public. And yet, his complex books were inaccessible to it. So, he decided to write “Man and His Symbols,” his last and simplest book. More importantly, his only book specifically written for the laymen. 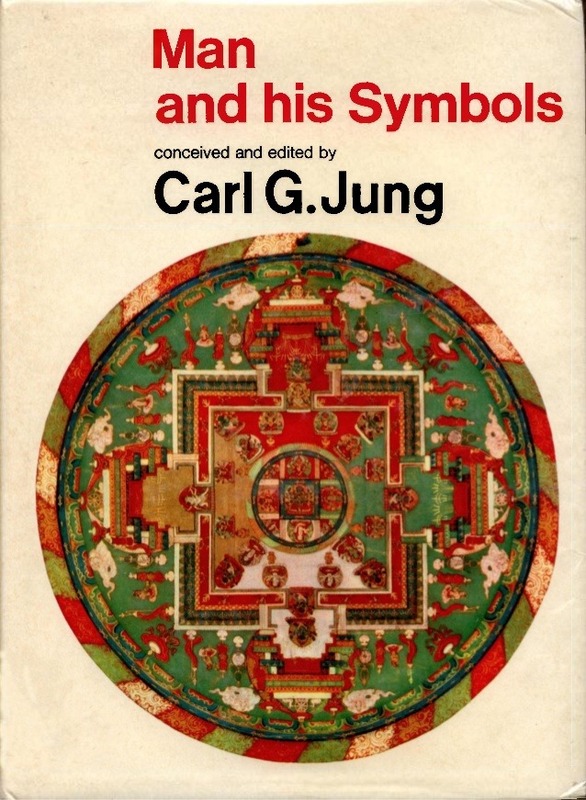 Densely illustrated and beautifully written, the book is the best introduction to Jungian psychology, and one of the most influential psychological books ever published. Daniel Kahneman is one of the world’s most revered intellectuals. How can it be any different? He is not only one of the most studied psychologists, but also the winner of the 2002 Nobel Memorial Prize in Economic Sciences! And “Thinking, Fast and Slow” is both the best introduction to his work and the most accessible summary of his ideas. The book’s fundamental thesis is that there are two modes of thinking. The first one is fast, emotional, and instinctive, and the second one slow, rational, and logical. Elucidating the biases of each one, throughout the book, Kahneman investigates a thought-provoking quandary. Namely, why do we believe human judgment so much, when it’s fundamentally flawed? Robert B. Cialdini boasts with a portfolio lengthier than your detailed biography. And most of it revolves around a very specific aspect of psychology: the psychology of influence. You can see why it’s so popular right from the start, can’t you? If you can learn how to make people say “yes,” you can make your life a lot easier. Well, there’s no better place to start than “Influence,” Cialdini’s 1984 masterpiece, one of the smartest business books ever written. 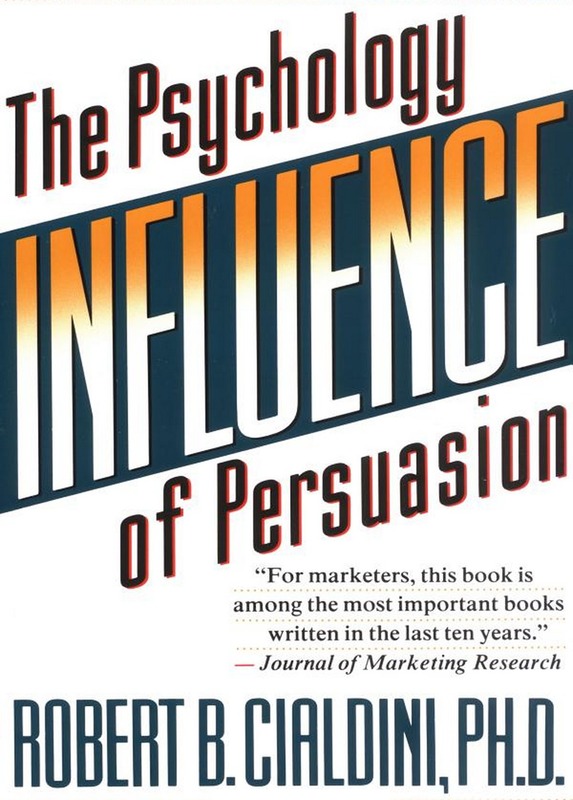 Well-researched and evidence-based, this book explains the six universal principles of persuasion, as well as how you can use them to your benefit. Whether employing them – or defending against them. Yes, it’s another book by Robert B. Cialdini. And, for that matter, another book on the topic of influence. But – in a prequel type of way. Because, if in “Influence” Cialdini teaches you how to persuade people, in “Pre-Suasion,” he teaches you how to prepare the ground for it. In other words, influencing people starts well before the actual techniques kick in. 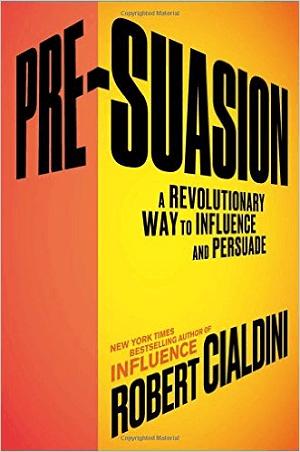 And, by the same analogy, Cialdini’s “Influence” starts with “Pre-Suasion”. One of world’s top thinkers, Jonathan Haidt is one of the many social psychologists we couldn’t ignore when making this list. Unlike Cialdini, he specializes in the psychology of morality. So, basically something almost completely opposite than him. 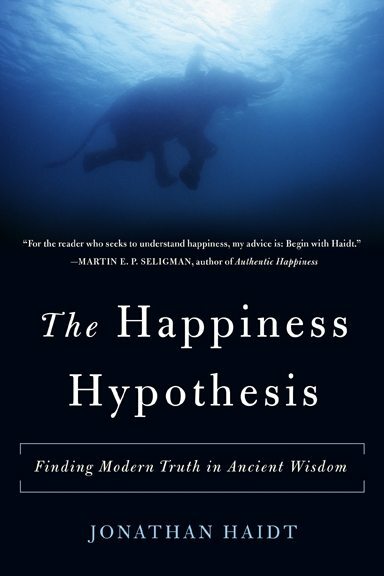 And “The Happiness of Hypothesis” is here to prove it! Deemed “the most intellectually substantial book to arise from the ‘positive psychology’ movement,” “The Happiness Hypothesis” has it all! Plato, Jesus, Buddha, how their ideas compare with modern psychological findings, and yes – a scientific formula for happiness. It should work – but, that’s not the point! Find out what is. And we can even rephrase that! An author so great we could have listed each of his five books here and no one would have blamed us for being biased. Yes, we’re talking about the phenomenon that is Malcolm Gladwell. “Outliers” was his third book and his third “New York Times” bestseller. Once again, Gladwell takes his readers on journey through a host of research studies in the fields of social science, to make a startling point. Of course, believe us when we say that the destination is less interesting than the journey. 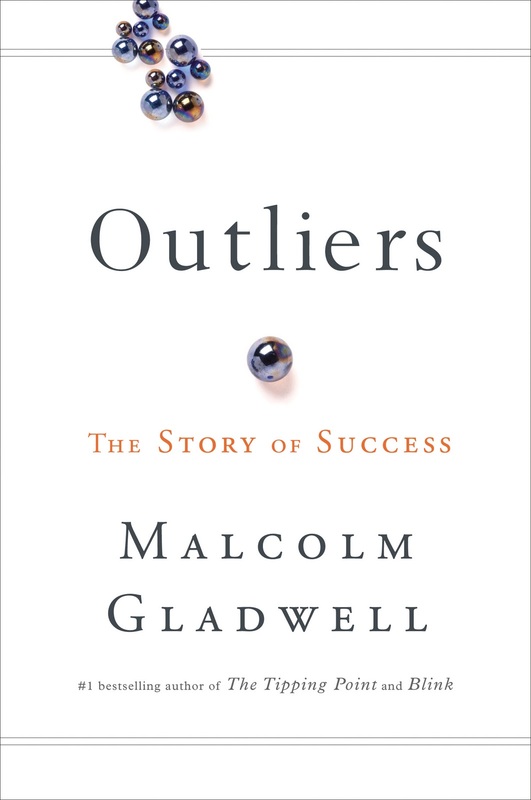 Malcolm Gladwell wrote “Blink” about three years before “Outliers.” Needless to say – both are still read and discussed. “Blink” maybe even more! 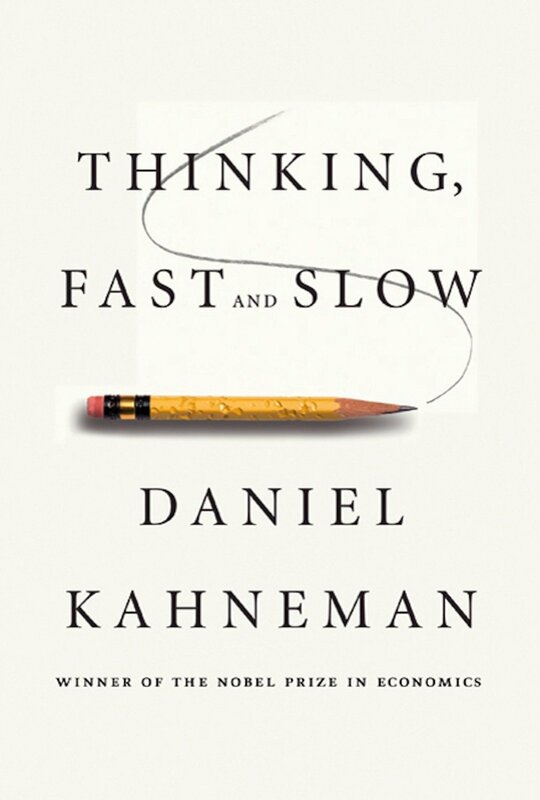 In a nutshell, it’s a book about Kahneman’s first mode of thinking: the fast, intuitive one. 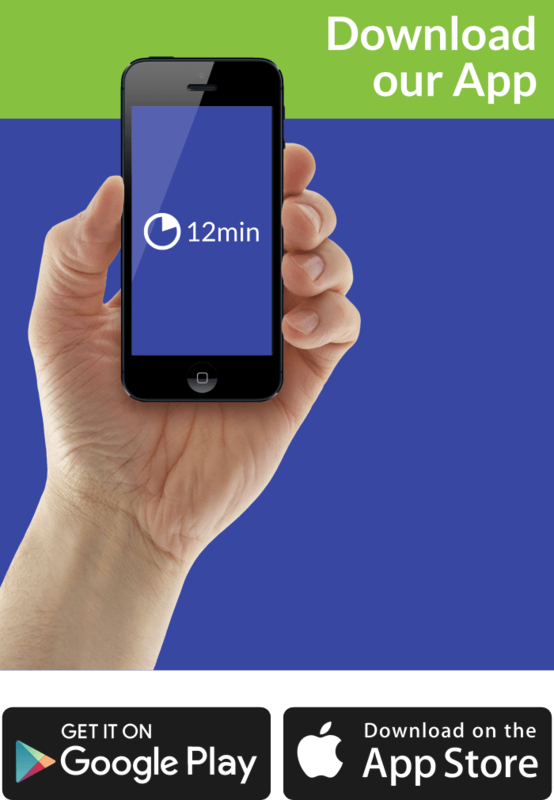 It shows how some people are great decision-makers and are able to analyze a complex situation in few minutes. And the reason behind this? Well, they are capable of something Gladwell calls “thin-slicing,” i.e. the ability of separating the important from the unimportant. In other words, good and rapid decision-makers don’t analyze everything faster than you. They just know what to analyze and reach to a conclusion faster. Carol Tavris and Elliot Aronson are well-respected psychologists, with the latter one being one of the most quoted in history. 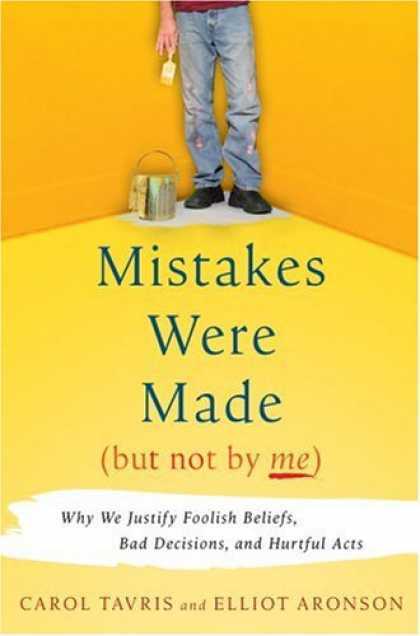 In “Mistakes Were Made (But Not by Me)” they try to see how their psychological theories work in the real world. And they show, over and over again, that you are bound to make many mistakes in your life – and admit none of them! Because, there are many self-justification mechanisms which work in that direction. Whether it’s cognitive dissonance, confirmation bias, or fabricated memory – you’ll find them all in here. In addition to few advices on how to trick them. Philip Zimbardo is, undoubtedly, one of the most cited psychologists in history. And the reason behind this is the Stanford prison experiment which he conducted in 1971. In it, a group of 24 people were randomly assigned roles of prisoners and prison guards. The two-week experiment ended only after six days, because prison guards turned sadistic, and prisoners started experiencing bouts of depression. 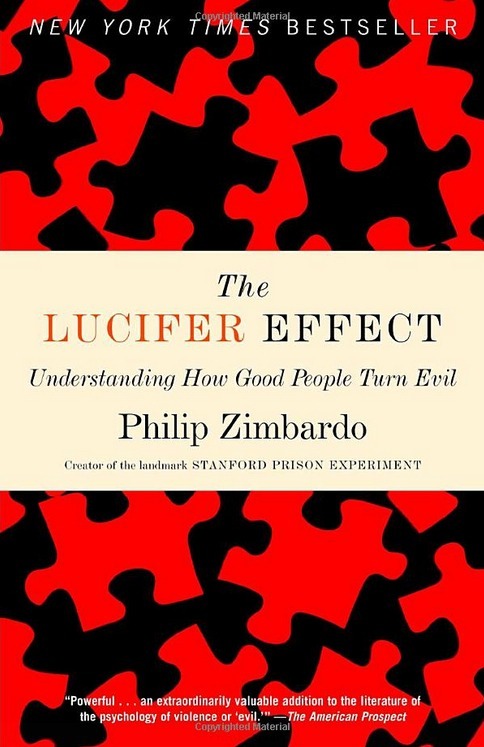 “The Lucifer Effect” builds upon the findings of this experiment. And it concludes that people are not inherently good or evil. They can be either – based on the situation. And some are capable of exploiting this. was not only the preeminent neurologist of the past fifty years, but also the prime popularizer of the discipline. Called a poet for the power of his writing, Sacks was the person who introduced us to the biological predetermination of some of our actions. 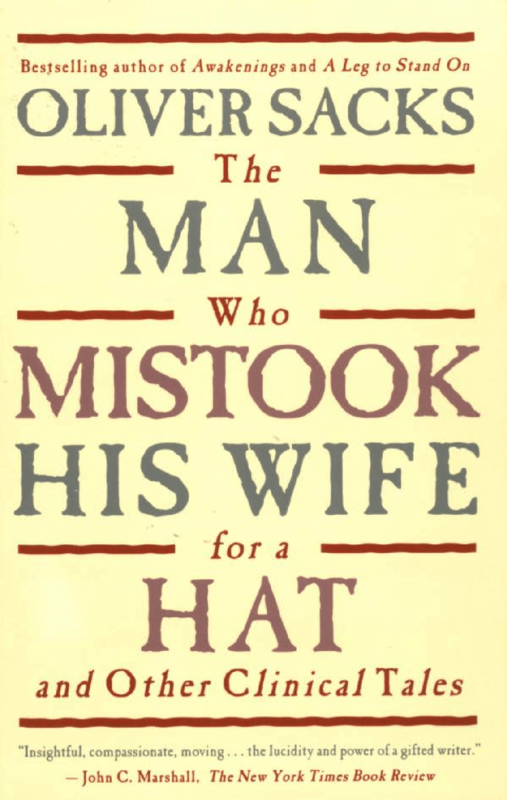 “The Man Who Mistook His Wife for a Hat” takes this into the extreme, showing how our brains can malfunction to the point of… well, mistaking our closed ones for hats. Yes, that’s a true story! And only one of the many this book has to offer. Make no mistake, though: it’s not a simple book. Each of the stories here is poignant and humane, beautiful and enlightening. In a “it makes you wonder” kind of way. is not actually a big fish in the waters we’re currently swimming. But, we couldn’t resist adding this little gem of book in our list. Mainly, because of the wealth of practical advice it offers. And because all of it focuses on something many people experience nowadays: a state of crisis. 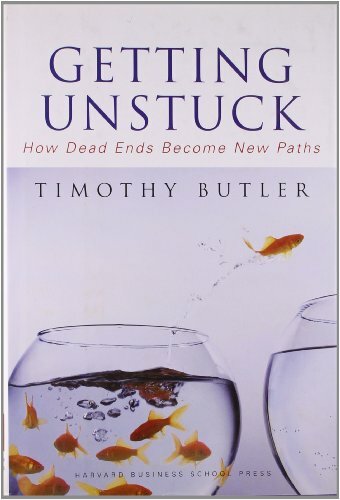 “Getting Unstuck” can help you overcome this. Ignore the theoretical framework, which basically boils down to one thing only: know thyself. Use the practical exercises, because they do exactly that. And, because, as Butler claims quoting a German poet, if it doesn’t work, you must change your life. 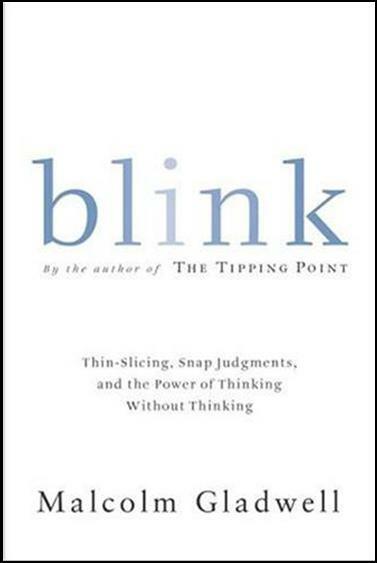 Much more than a behavioral scientist, Daniel H. Pink is a provocative thinker. 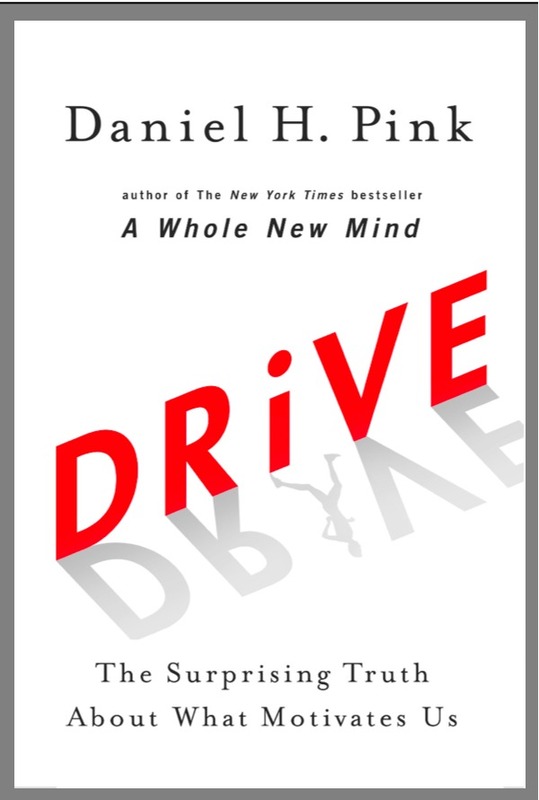 “Drive” is a good example to what extent. In it, Pink examines what is the thing which really motivates people. And tries to show that all of the old models we rely on may be wrong. For a simple reason that motivation may be much more intrinsic than one would believe. In other words, especially in the case of mechanical jobs, rewards and punishments do nothing for motivation after a certain degree. What does are three completely unrelated things: autonomy, mastery, and purpose. Find out what Pink means by each of them – the book is both captivating and straightforwardly written. Love him or hate him, Denis Waitley is a motivational heavyweight. And, even though (at least when compared to the other books on this list), his books are based more on inspirational writing than scientific studies, he’s so good at the former, that it turns into something science is bound to explore in the future. In other words, it works! And Waitley has a daunting portfolio to prove it. 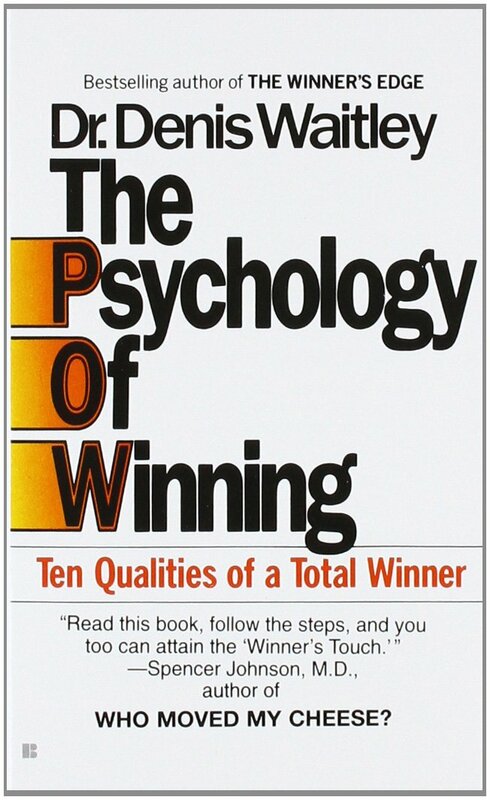 If we are completely honest, “The Psychology of Winning” is much more than a book: it’s a whole industry. But, it started here, with these ten qualities. Maybe that’s where your journey to the pedestal should start as well. Have you ever felt that this world somehow wasn’t built for you to thrive in it? Well, Susan Cain wondered the same thing during her Harvard Law School years. And she was flabbergasted to find out that the fact her education seemed “a trial” to her wasn’t because of her traits, but because the world simply didn’t like them. And she had a revelation: the world was built by and for extroverts, pressing the introverts to the wall the same way women were before the feminist awakening. 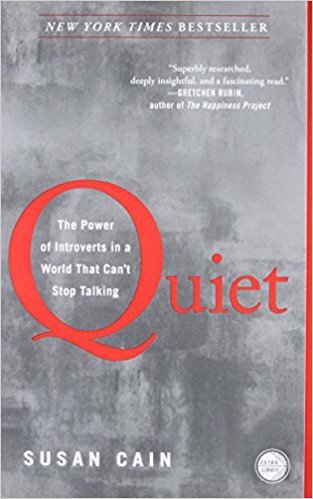 Cain’s “Quiet” is widely credited by many psychologists for starting the Quiet Revolution, an attempt to “unlock the power of introverts for the benefit of us all.” Because, that’s basically the main premise of the book: Western society loses out by misunderstanding introverts and may win much if it starts caring for their happiness.